Beginning her career in Property Management, Jeanne has built a long and proven track record in sales and management. Her comprehensive knowledge and client-centered approach has led to notable, and lengthy, projects including a time share in the Florida Keys where she handled the sales, rentals and operations for 20 years and another 14 years working as a key team member for a luxury condominium in Orlando. This longevity speaks to not only her expertise when delivering on sales profitability, but also her natural ability to work well with all personality types, lead by example and instill loyalty among her team and confidence among her clients. Today, Jeanne’s tenacious nature and knack for creative problem-solving are helping clients across Central Florida find the perfect opportunity to reach their real estate investment goals. 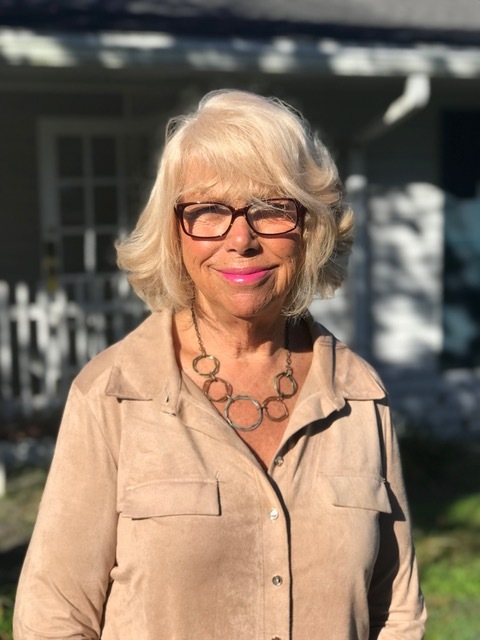 Whether a client is looking for their first home, retirement home, waterfront estate, luxury condominium or vacation rental, Jeanne is the perfect advocate for her clients. With a wide breadth of knowledge about every facet of the real estate transaction, she takes care of everything from the initial search to the closing. From the costs associated with buying or selling a home to details of an HOA, market trends and even the details of the loan process, she provides a full-service experience for each client that she works with. Clients looking to relocate will find that she is an invaluable source of information for their unique needs. At the end of the day, Jeanne proudly provides her clients with the best solutions and takes pride in building trustworthy relationships that last beyond the real estate transaction because, after all, real estate is more than a sale or purchase, but an expression of a lifestyle.